Check Out Our SPECIALS! One To Four People! We are the Best Taxi San Jose! All Discounts start from San Jose Airport. Need a ride from San Jose Airport, Oakland or SFO? Have San Jose Airport Taxi do the driving! Evergreen offers plenty of services which include Eastridge Shopping Mall, with simple entrance to high ways. Little Saigon is nearby and consists of over 100,000 residents. San Jose has more Vietnamese residents than any single city outside of Vietnam. The Vietnamese population in San Jose is more inclined to ride with a reliable low fare taxi cab service in San Jose such as Yellow All Star Cabs own San Jose Airport Taxi and offer Best Taxi San Jose throughout the local community. 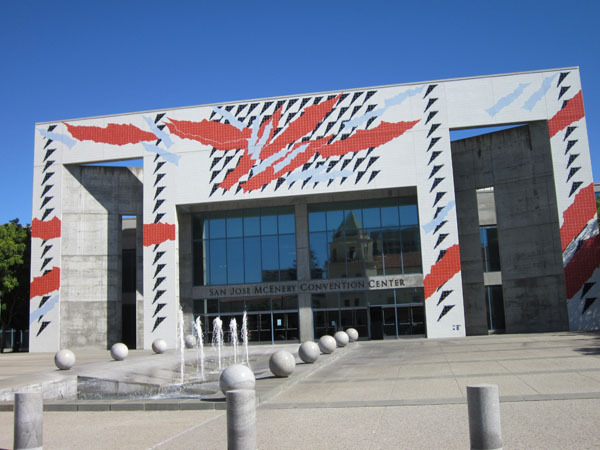 South San Jose is a popular destination for individuals and families who enjoy the cultural portion of San Jose, California lying south of downtown. The name "South Side" refers to the area bounded roughly by Hillsdale Avenue to West Capitol Expressway on the north, Highway 101 and Senter Road on the east, the border of Morgan Hill towards the south, and Camden Avenue to the west. 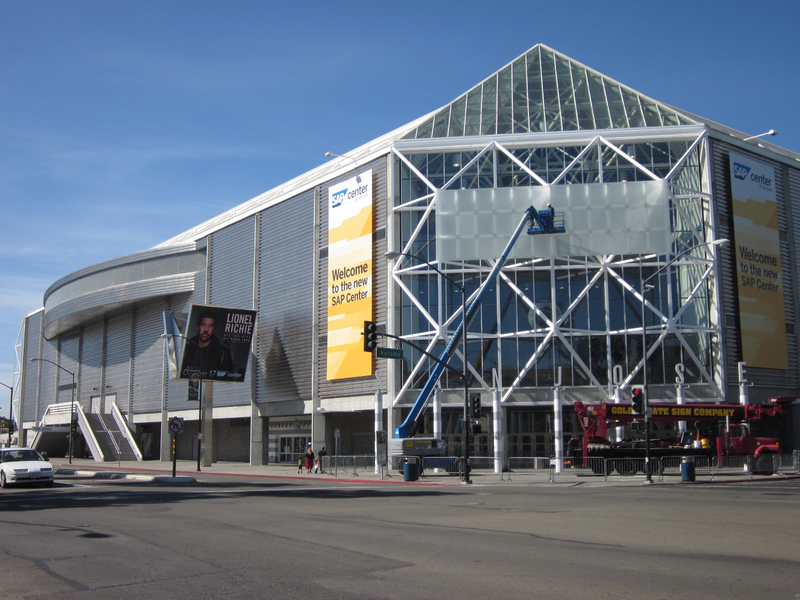 The section of San Jose offers plenty of great stores, schools, restaurants and recreational activities the locals enjoy and San Jose Airport Taxi along with Yellow All Star Cab, bring the Best Taxi San Jose ride and service along with low fares and rates throughout the region. Santa Teresa is residential neighborhood directly south of downtown San Jose. 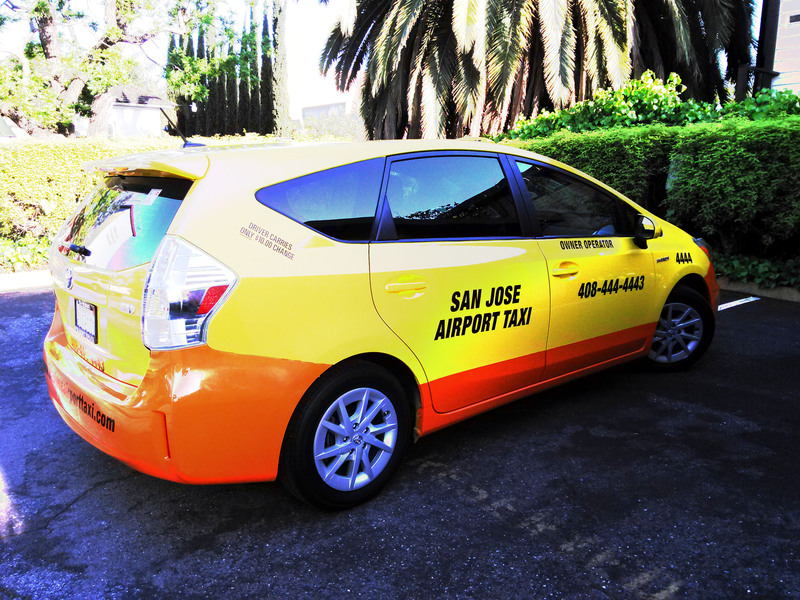 San Jose Airport Taxi regularly serves the vicinity which was established around Santa Teresa Boulevard, and borders east of Almaden Valley. The suburb is a favorite for people who like to save money on the best airport taxi service within the vicinity of San Jose California. Santa Clara is home to suburban neighborhoods, shops, restaurants and now the new Levis Stadium. Levis Stadium is a popular destination and a frequent taxi cab pick up and drop off spot for sports fans. Ask about Best Taxi San Jose special discounts to provide a cheap taxi ride and fare service in Santa Clara near and around Levis Stadium. Calling the best taxi service for Blossom Valley is easy, and getting there simple too. Blossom Hill or Blossom Valley is located in the southern region of San Jose, California northeast of the Los Capitancillos Ridge which separates it from Almaden Valley. It is located east of the Cambrian neighborhood and and northeast of Almaden. Blossom Valley is northeast of the Santa Teresa Hills and the Almaden Valley. Neighborhoods within Blossom Valley include Erikson, Thousand Oaks, and Pinehurst at northeast quadrants of Pearl Avenue and Branham Lane. Blossom Valley is home to a number of parks that provide activities such as hiking, fishing and swimming. High schools in the area include Communitas Charter High School, Gunderson High School, Pioneer High School, and Oak Grove High School. A popluar shopping mall in the area is the Westfield Oakridge Mall that brings, movies, dining and brings major department and specialty stores to Blossom Valley. Take a cheap taxi service and ride today. Call now! 408-600-6352. When planning your vacation in advance, count www.San-Jose-Airport-Taxi.Com into your plans and research about places and attractions you'd like to visit. We can help you get going to local attractions and restaurants while saving you a great deal of money. Alum Rock was named after a rock formerly thought to be composed of alum in nearby Alum Rock Park. The area was once its own little township and much of the population is unincorporated while bounded by incorporated San Jose. Getting around fast in a taxi cab is easy with the drivers who always respect the laws, but know the best routes that cost less and are low fare rides. Berryessa-North Valley is a favorite San Jose neighborhood that Yellow All Star Cab and San Jose Airport Taxi has been serving with the best low taxi fares for over 10 years. In the late 19th century, before the best airport taxi service was available, Berryessa was a small farming community well-known across California for its high-quality fruit. Once formerly surrounded by apricot and prune orchards, the J. F. Flickinger Fruit Packing Company, one of the largest fruit packing companies in the Santa Clara Valley, was located around present-day Hostetter Road. In the 1960s and 1970s, the orchards were developed into suburban residential neighborhoods and businesses. The Berryessa District or North Valley is located northeast of the city, between Coyote Creek and the Diablo Range foothills. The neighborhood borders Milpitas along Landess Avenue to the north with Alum Rock of East San Jose along Mabury Road to the south. The name comes from a member of the prominent Basque–Spanish Berreyesa family: Nicolas Berreyesa, a Californion settler who was granted Rancho Milpitas in 1834. Thank heaven you can rely on cheap taxi fares for getting around in San Jose when needed. San Jose Airport Taxi and Yellow All Star Cab also service Cambrian Park which is a census-designated place (CDP) and neighborhood of San Jose,that was never incorporated as a town (although there were efforts to do so in the early 1960s). Much of the neighborhood is now part of the incorporated city of San Jose, and neighbors Campbell and Los Gatos. Cambrian Park offers easy access to Highway 85 and Highway 17 the popular road that takes locals in the area, directly to the beach. San Jose Airport Taxi is familiar with the neighborhoods and roads and can get customers going for less money - while saving more money and providing best taxi rates in San Jose CA. The San Jose Airport taxi drivers will even by happy to provide and airport shuttle or taxi for riders to and from Almaden Valley which is an upper-middle-class neighborhood south east of the town of Los Gatos, west of the Santa Teresa and south of Coleman Rd. at the southern end of the Blossom Hill neighborhood of San Jose. 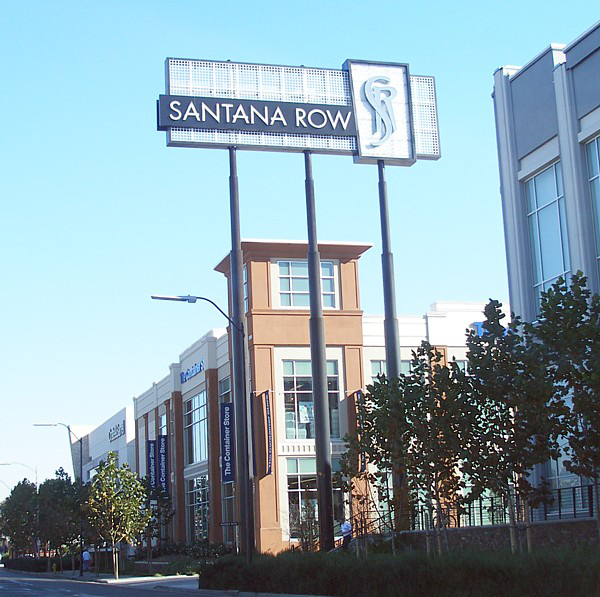 As part of the Silicon Valley, the main industry in the neighborhood is high technology research and development with homes owned by local professionals, scientists, athletes, and Silicon Valley executives. Almaden Valley is named after the New Almaden Quicksilver Mines, once used to process ore during the Gold Rush. The area had a number of quicksilver mines. The mines were closed in 1975 and have been converted into Almaden Quicksilver County Park. Despite the closure of the mines, there still remains a high mercury content in the nearby soil, creeks and rivers, and signs are posted alongside the waterways warning people not to eat the fish. Even still, many of the names in Almaden still retain their mercury mine themes. For example, there are streets called Silver Lode Lane and Silver Mine Drive (the latter of which was renamed). Many places in Almaden still use the name Quicksilver. Rest assured, that the drivers of San Jose Airport Taxi know the roads well along with many of the names. They can take the shortest route providing the best taxi prices available.